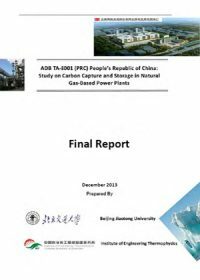 This is the final report of the ADB-PRC joint initiative, Study on Carbon Capture and Storage in Natural Gas-Based Power Plants (TA-8001-PRC). 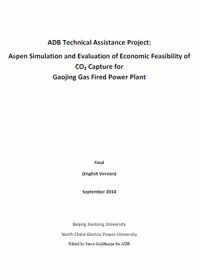 The overall aim is to provide the critical strategic analysis needed to compare various CCS options at this early stage of CCS development for gas fired combined heat and power plants, in order to provide options for the feasibility of near-zero CO2 emission gas based plants in major urban locations within China. 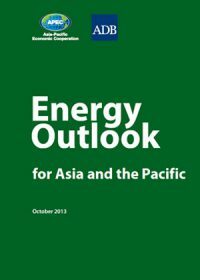 This 2013 edition of the Asian Development Bank’s Energy Outlook for Asia and the Pacific projects through to 2035, forecasting policy, social, infrastructure and technology issues that must be addresses to meet future energy needs of the region. The authors estimate increased CO2 emissions in a business as usual scenario where they project that the demand for coal, oil and gas will rise. 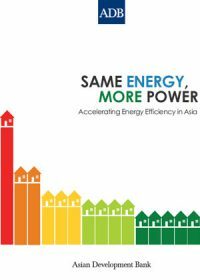 They present an alternative case to consider the future energy savings potential as well as CO2 emissions reduction potential in Asia and the Pacific through the deployment of advanced technologies for energy savings and a shift toward low-carbon technologies. 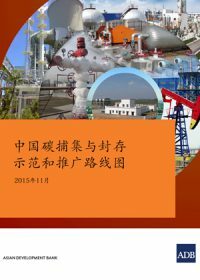 CCS faces serious challenges in developing countries due to pressing concerns regarding energy security,energy prices, technological risks, costs and capacity limitations. However, if CCS is to provide meaningful reductions worldwide, it must be increasingly put to use in developing countries where the strongest growth in fossil energy use and emissions are likely to occur. 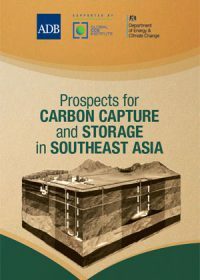 Indonesia, the Philippines, Thailand, and Viet Nam have been selected as the focus countries for this study on CCS. They represent a dynamic group of economies that are projected to grow 4%–5% annually over the next decade. Such economic growth will be accompanied by high energy growth, much of which will continue to be met by fossil fuels. Building on past CCS studies in the region, this report offers a clear actionable road map for CCS development. 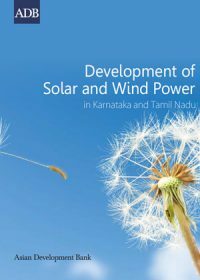 It identifies potential pilot projects across the four countries which could provide the basis for future demonstration and commercial-scale projects. 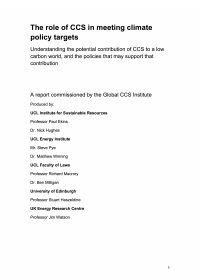 Insights and recommendations from this study will be relevant to a wide range of stakeholders seeking to advance CCS in the region. 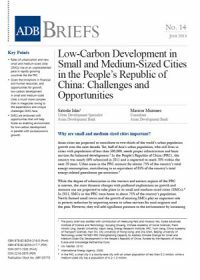 This Asian Development Bank Brief explains that Asian cities are growing, facing complex financial and human resources limitations, and could subsequently couple low-carbon development with socioeconomic growth. 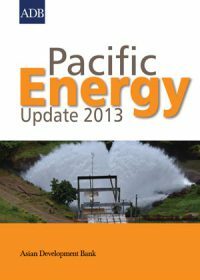 The report describes the Asian Development Bank’s (ADB) work on their 2013 portfolio of Pacific energy projects, and summarises proposed assistance for 2014. The ADB works to assist in the development of the energy sector in 14 Pacific developing member countries through technical assistance, loan, and grant financing. ADB provides support for the rehabilitation and expansion of power sector infrastructure, improvement of electricity access rates, expansion of renewable energy generation, and improvement of end-use efficiency. 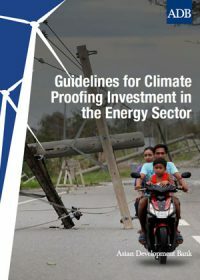 This Asian Development Bank publication acts as a step-by-step guide for project teams wishing to incorporate climate change adaptation measures into energy investment projects.